Tora Bay Sauvignon Blanc is produced from a single vineyard site of 33 hectares purchased in Martinborough in 2000. It is a special site lying beautifully to the all day sun and is slightly elevated. 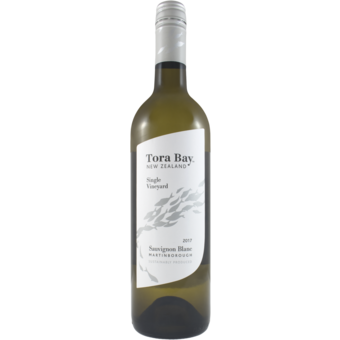 Tony Prichard, a senior and experienced winemaker, makes Tora Bay Sauvignon Blanc to be fruit driven, tightly concentrated with notes of passion fruit and tropical fruit.